LAUNCH is a halfday-long event that will be held at The University of Texas at Austin on February 10th, 2018. 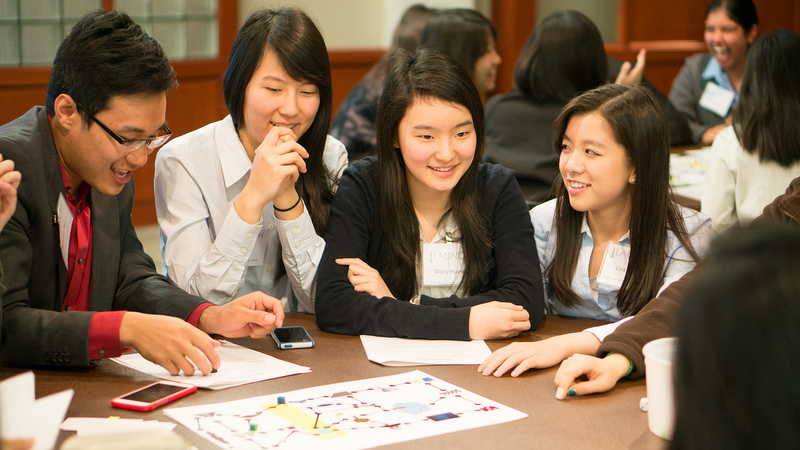 During the conference, participants will have an opportunity to improve their leadership skills outside of the classroom and learn from each other. 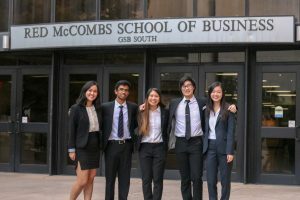 The Asian Business Students Association (ABSA), an award-winning student organization at The University of Texas at Austin, is the host of the LAUNCH Leadership Conference. ABSA proudly upholds professional, social, and philanthropic values across its members.